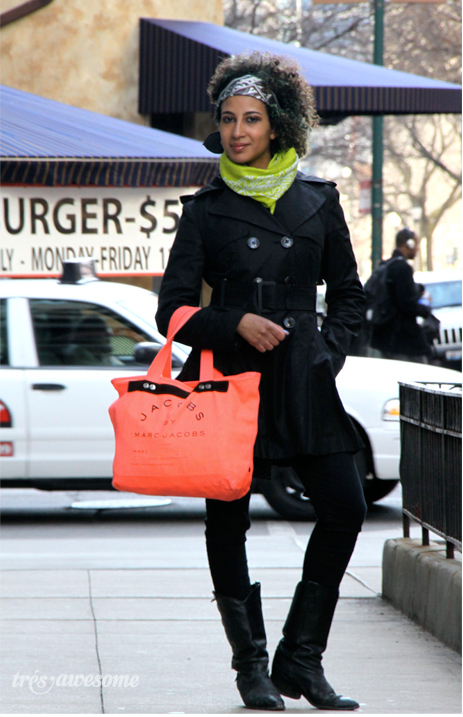 Designer Rosina Mae Turner knows how to rock some neon accessories. Perhaps this is because she's had some practice creating these HOT pool-side looks in a rainbow of bright spandex. Take a look at more Rosina Mae Turners work here.